Live your life in spirit! Embrace your serenity, joy, and divine purpose! 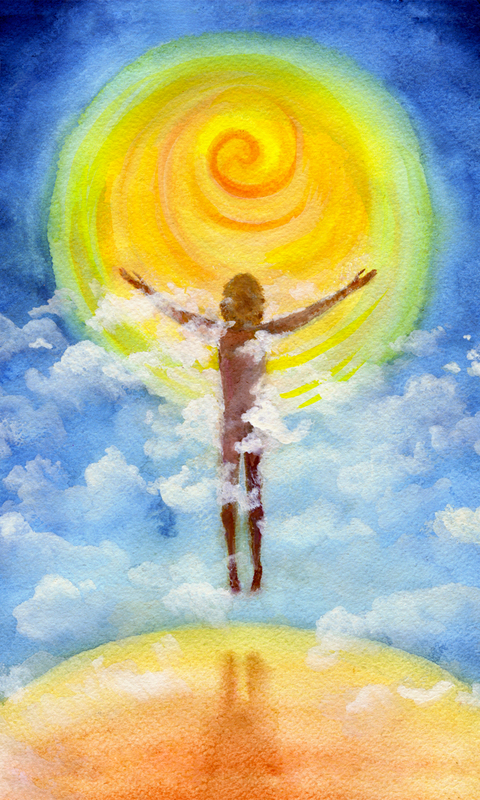 The Inner Light Newsletter is no longer in production, but below are some of my articles to keep you inspired and motivated on your spiritual journey. Are you Being Bullied by your Boss?